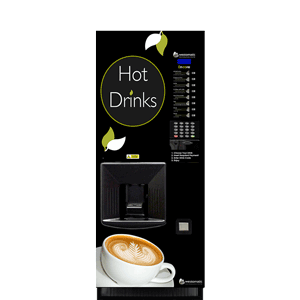 These floor standing machines are modern, sophisticated, easy to operate and are ideal for busy locations that require a higher volume of beverages, with an assortment of drinks menus. 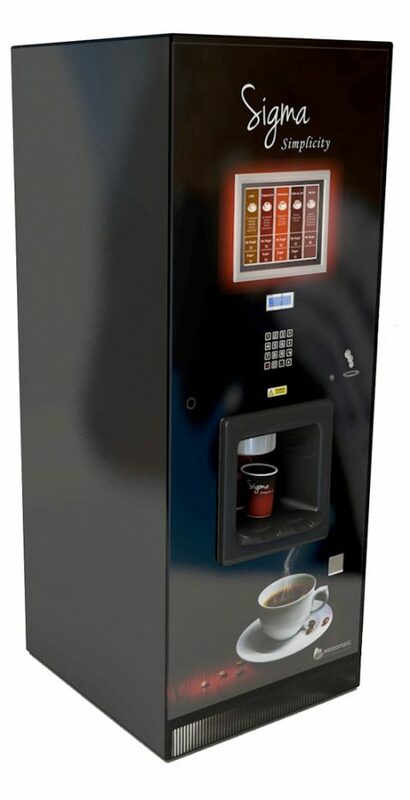 You have an option to charge for drinks by adding a cashless payment system or a change giver. 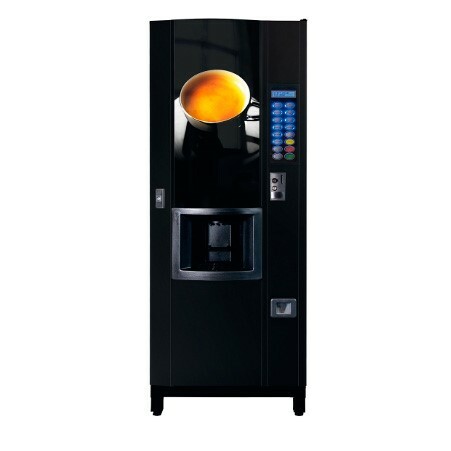 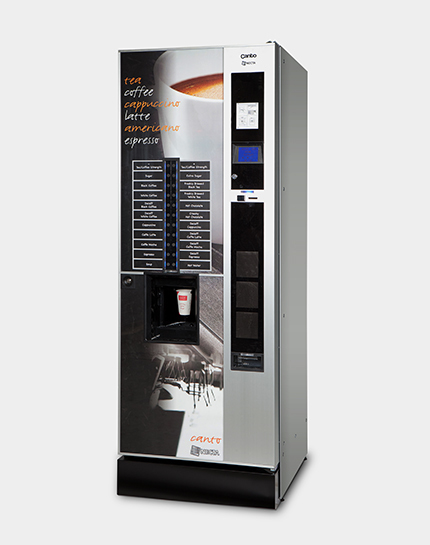 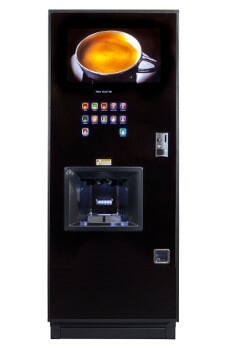 Most of the machines have an in-built cup sensor enabling you to use your own cups. 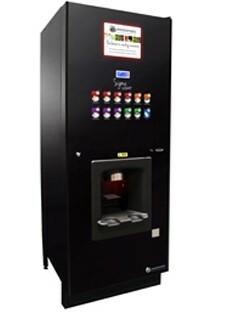 We can offer you the opportunity of joining our cup recycling scheme or purchasing a reusable thermal cup made from recycled paper & plastic cups. 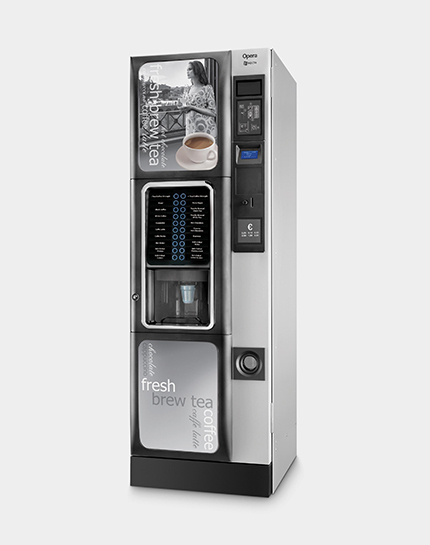 OPERA SFB - Using FREEMIX technology and a greater number of ingredient canisters, the Opera can deliver a wide range of drink selections including the perfect freshly brewed tea. 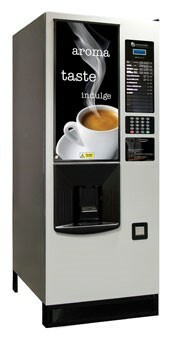 The newly designed mixers mean all instant drinks will be made to suit the tastes of every customer. 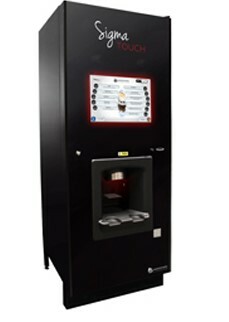 CANTO TOUCH B2C LEAF TEA - The Canto Touch is at the top of the vending sector for its drink quality, innovative touchscreen interface and advanced personalised functions. 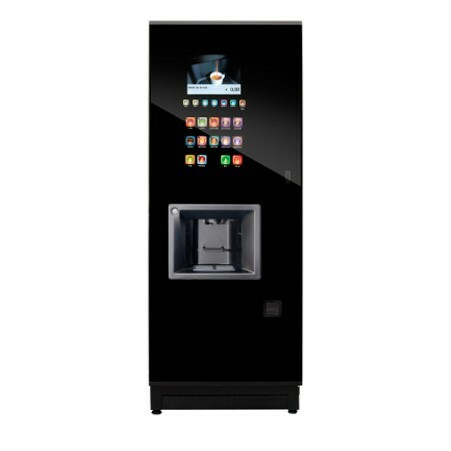 With a highly customisable drink menu, users can choose the beverage that best suits their taste.